Synthetic drugs continue to be an issue that has many concerned due to the increase in usage over the last year. Despite major effort by government officials to make it harder for the production of synthetic drugs, the substances are still being developed on a large scale. 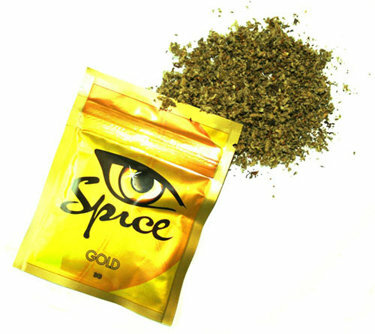 As a result there is an international effort to identify and ban new synthetic drugs earlier, Bloomberg Businessweek reports. An affiliate of the United Nations (UN), the International Narcotics Control Board (INCB), called synthetic drugs “a growing threat to public health, as seen by increased emergency room admissions and calls to poison centers”. INCB’s goal is to have nations prevent the manufacture, trafficking, and the abuse of synthetic drugs. “In recent years, there has been an unprecedented surge in the abuse of new psychoactive substances,” INCB President Raymond Yans said in a statement. The INCB released a list of more than 1,000 compounds that have entered the market in the last five years.